The 870 dwt ferry Trondheim allided with the quay at Hufthamar, Norway. Reports state there was no injuries on board the Trondheim, but the quay has significant damage. 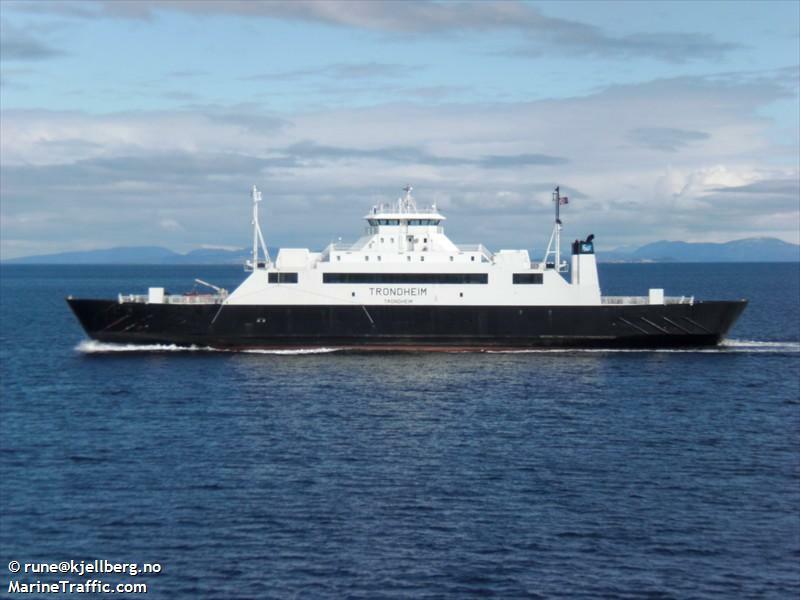 The Trondheim will switch its route to Austevoll to Krokeide until the repairs at Hufthamar are completed.